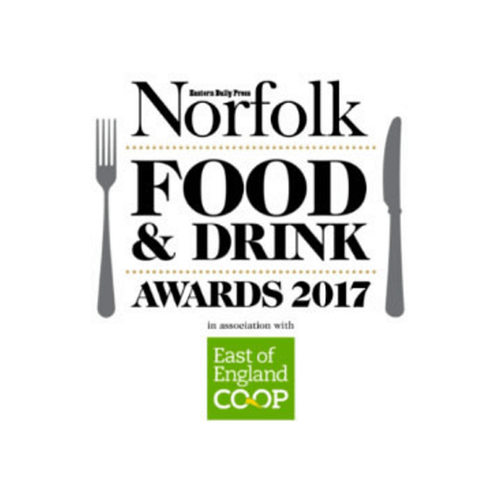 Godwick Free Range Turkeys is a family run Norfolk business specialising in producing quality free range turkeys for Christmas. We have been supplying families with great tasting succulent Christmas turkey for 50 years – we guarantee a Godwick free range turkey will not disappoint. All our Norfolk black and bronze turkeys are dry-plucked by hand and hung for 14 days in the traditional way to guarantee a rich tasting, succulent meat, just the way it should be.